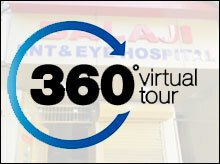 Balaji ENT and Eye hospital is renowned as a centre for excellence in cataract surgery. We are equipped with the latest state-of- art equipment for pre-operative evaluation and Micro Phacoemulsification with PCIOL under topical anesthesia. Topical Anesthesia, Microphacoemulsification surgeries are performed under topical anesthesia, i.e.by instilling only eyedrops. We perform No injection,No stitches, No pad Microphacoemulsification i.e. through a Keyhole of 1.2 mm only. World Class Phaco-system - We are equipped with the LAUREATTE WORLD CLASS PHACOSYSTEM from Alcon (U.S.A.) This is the safest and best technology available so far and uses a disposable cassette and tubing for every surgery, thus eliminating any chances of contamination. Disposable consumables We proudly state that all the consumables used during the cataract surgery procedure are disposable i.e. all the consumables used during surgery are discarded after the procedure and not reused. Anesthetist present All surgeries are performed under the care of a qualified anesthetist who can tackle the associated co-morbidities like Diabetes, Mellitus, Hypertension, Bronchial Asthma etc. 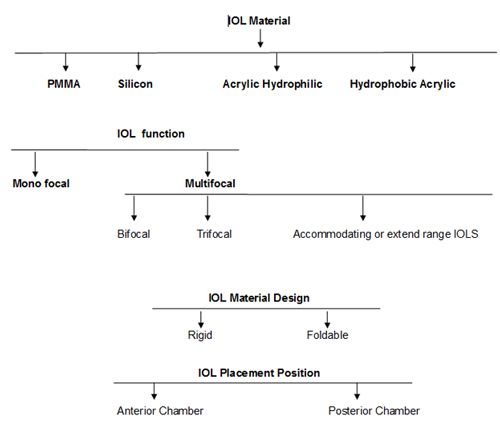 Premium Intraocular Lenses (IOL) - Once the cataract is cleared by Phaco technique, there is an empty space left. An intra-ocular lens has to be implanted in this space to restore the ocular optics. Great advances have been made in the technology of these IOLS over last 10 years. The latest generation IOLS can give excellent, high quality vision after cataract surgery. 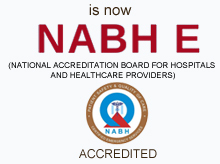 We use our Clinical judgement and our vast experience. Discuss the best possible options and treatment strategy with the patient and the family. Also help the patient and family in choosing the most suitable IOL.